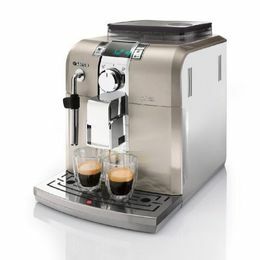 Residential Super Automatic Espresso Machines in Dallas, Texas (TX) & New York City (NY) - Espresso RMI, Inc.
Everything you need to make that perfect espresso is controlled and operated by the touch of a button. 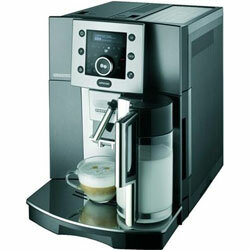 Control the amount of coffee that is put into your shot, how much water is extracted, temperature control. Some have LCD screens and self-frothers. 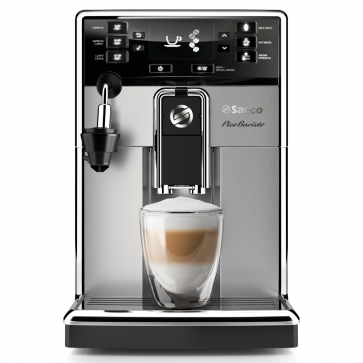 Another benefit is that the coffee brewing mess is contained inside of the espresso machine along with many other features.